1 Bedroom Bungalow To Rent in Nottingham for £575 per Calendar Month. 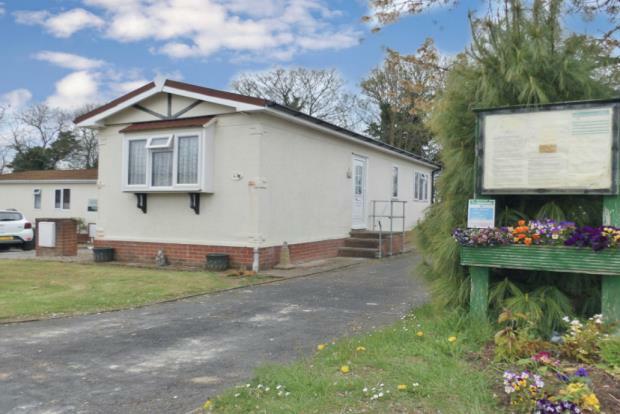 Available End of April FANTASTIC VIEWS OF THE RIVER TRENT Zero Deposits Option Available Over 50's Only This good sized park home bungalow gives modern living in a highly desirable location. Accommodation comprises of good sized fitted kitchen including white goods, spacious and bright lounge/diner, one double bedroom, study and fully fitted shower room. Outside of the property there is a driveway available to comfortably accommodate two cars, and to the rear there are wonderful views of the River Trent that can be seen from the lounge window. East Bridgford is village situated off the A46 north of Bingham, with around 1,800 residents. The Village is serviced by Parish and Methodist Church's, Primary School as mentioned, Village Hall, one Public House, Post Office and Village Shop, Newsagent, Medical centre and several other small businesses, the Village is further surrounded by a number of working farms. Please call 01949 831243 to book a viewing.